To qualify for boot camp or work camp sentencing, an offender must be between 17 and 35 years old, have not previously served a sentence in an adult correction facility and be physically fit. 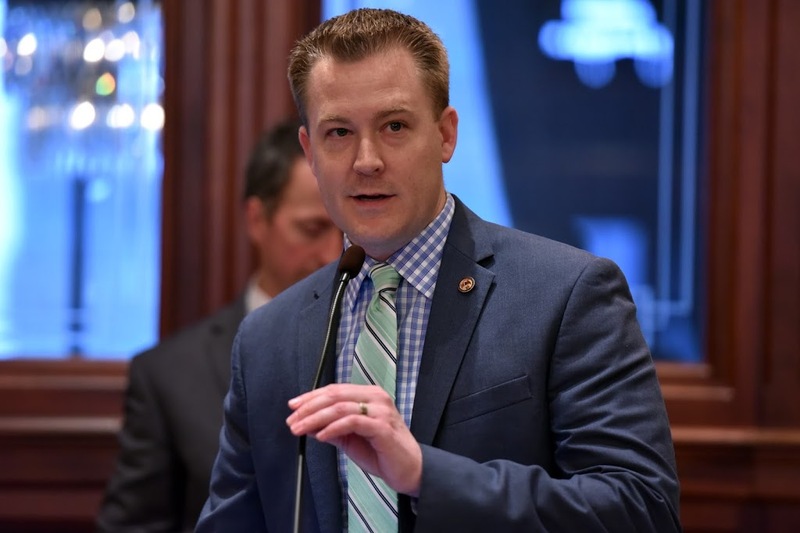 House Bill 4364 received strong bipartisan support and now moves to the IL Senate. “Boot camps and work camps are effective because they prevent idleness while being incarcerated. They improve a person’s attitude by creating a safe and structured environment for those who may not have come from a safe home. These facilities also improve a prisoner’s skills, which helps them reintegrate back into society.